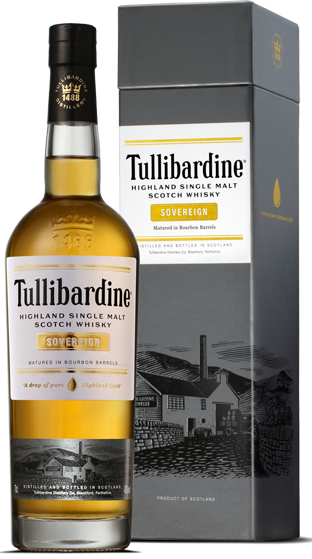 Tasting Note: Matured in first-fill bourbon casks Sovereign offers a nose that is floral with new-mown hay, vanilla, and soft fudge. Fruity on the palate with milk chocolate, malt, and subtle cinnamon. Cocoa, vanilla and a touch of spice to finish. Relatively uncomplicated but very drinkable.